Last fall I posted about ma'amoul, a pastry I had in east Jerusalem. They were a delicious treat I wanted to highlight but I didn't have a recipe for them, it was just a highlight and nothing more. 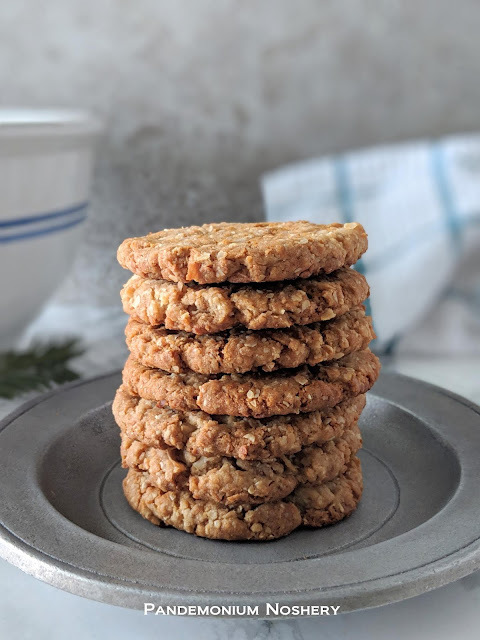 This year I have a recipe to share with you. Typically ma'amoul are made for Eid al Fitr, the celebration to mark the end of Ramadan. I took the quick snapshot to share and to identify the pastries. 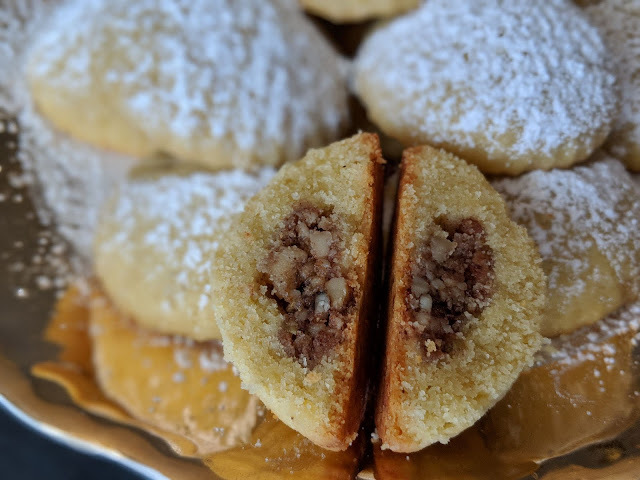 Turning to facebook I learned they were called ma'amoul and from there was able to find recipes. In searching I also learned that the rings to the left on the vendors tray are ka'ak bi ajwa, a ring filled with date paste. Blanches Feast in the Middle East is a blog I am a fan of. I learned from her how to make, and pronounce, and Musakhan. 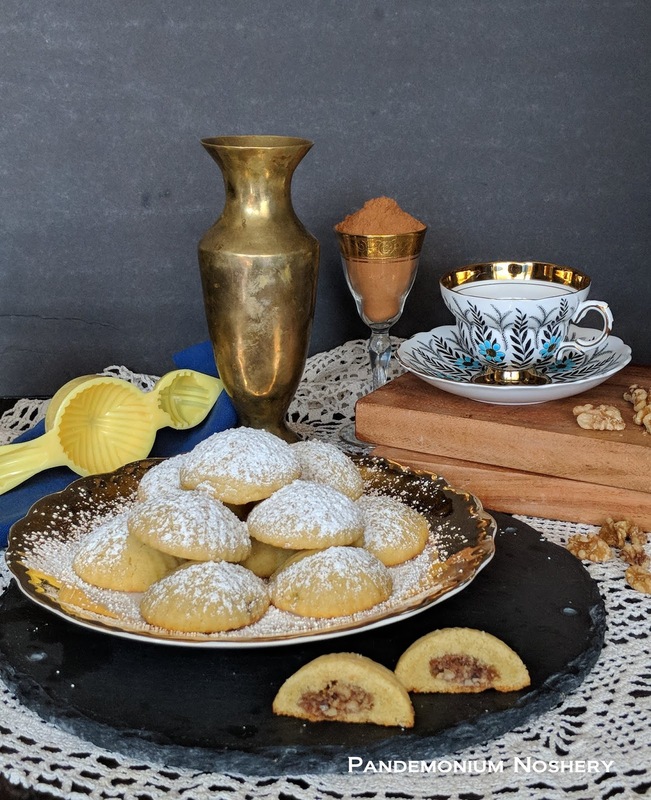 I did change a few things based on personal taste but over all I love the crumbly, buttery, semolina pastry encasing the spiced walnut filling and dusted generously with powdered sugar. For directions I am providing some here but I really recommend watching the video to see how she and her mom make them. It's very informative and they are adorable. The first couple I had a hard time getting the dough to release from the mold. I tried oiling it and it didn't help in the slightest. I ended up cleaning all the oil out and then flouring it and that did help though I still had to smack it on the table 2-3 times before they released each time. Be careful to not smack it too quickly in succession. When I did that sometimes it came out but I had already started to smack again and I ended up squishing the cookie. 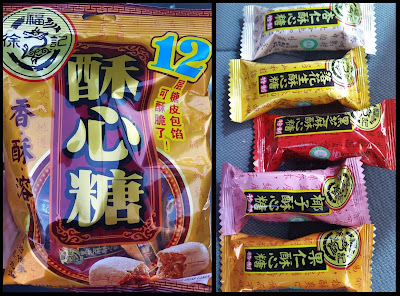 I also found that I had to re-flour between each one. Combine the semolina, mahalab, and the butter and mix until well combined. Cover and let stand at room temperature for 10 hours. I did the par the night before I wanted to bake them. Rub the semolina between your hands to break up any clumps. In a bowl whisk together the warm water, sugar, and yeast. Let stand for 10 minutes until foamy. Stir together and add half of it to the semolina. Add more as needed to made a dough. I used all but about 4 tsp of the water. Mix until smooth. In a food processor add the walnuts, mahalab, sugar, cinnamon, anise, and allspice. Pulse until the walnuts are finely ground. Take a scoop of the dough, about a tablespoon and make a cup with it. Fill with about a teaspoon of the walnuts and roll the dough to seal shut. Dust the inside of your mold with flour and place the sealed walnut filled dough in and press to fill and flatten the bottom. Smack the press on the table to release the dough. Place on a cookie tray. When all the dough is done you should have two trays. Cover and let sit for 2 - 3 hours. Preheat oven to 400. Bake about 13 - 18 minutes until just starting to have the tiniest bit of golden in spots but not all over. Remove from the oven and remove from the tray immediately. While still hot dust with powdered sugar and enjoy.